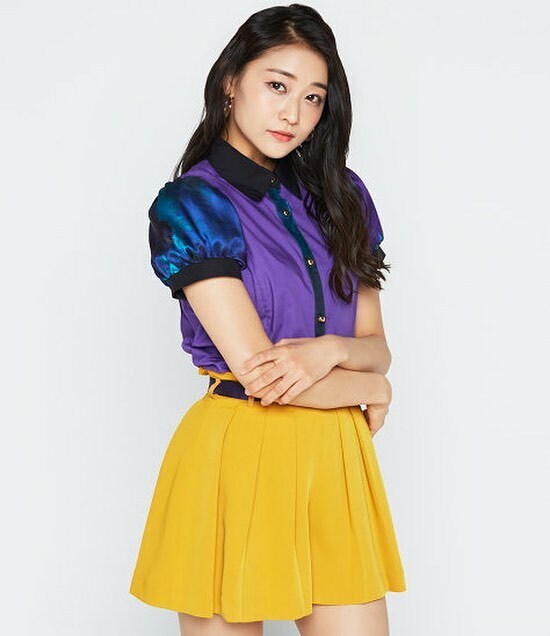 It has just been announced that Ayaka Wada will be graduating from both ANGERME and Hello!Project in Spring 2019, she made a very lengthily blog post explaining the situation. Her graduation will take place on the final date of ANGERME’s 2019 spring tour. Wada had talks with the office about graduating dating back to last year, and both decided upon 2019 since it would be 10 years since the formation of ANGERME (who was then known as s/mileage). Wada will not be retiring from show business, she still has interest in being an entertainer but wants to find different ways to express herself apart from dancing and singing. She also shared that she wants to go beyond the basic definition of an “idol”, and has plans to continue performing well into her 30s. ANGERME is currently preparing for a concert tour at Nippon Budokan this month, and the release of a brand new single in May titled Nakenaize…Kyoukan Sagi / Uraha Lover / Kimi Dake ja nai sa…Friends (2018 Acoustic Ver.). Wada first joined Hello!Project way back in 2004, and become a trainee as a Hello!Project Egg. In 2008 she was selected as a member for the unit Shugo Chara Egg!, and the following year was placed in the 4 piece group s/mileage. In December 2014 the group changed their name to ANGERME. Wada’s graduation also means that there will be a brand new leader in Hello!Project. She originally claimed the title in 2017 after C-ute member Maimi Yajima parted ways with Hello!Project. Once Wada graduates the current sub-leader of Hello!Project, Morning Musume member Mizuki Fukumura, is expected to take the reins.